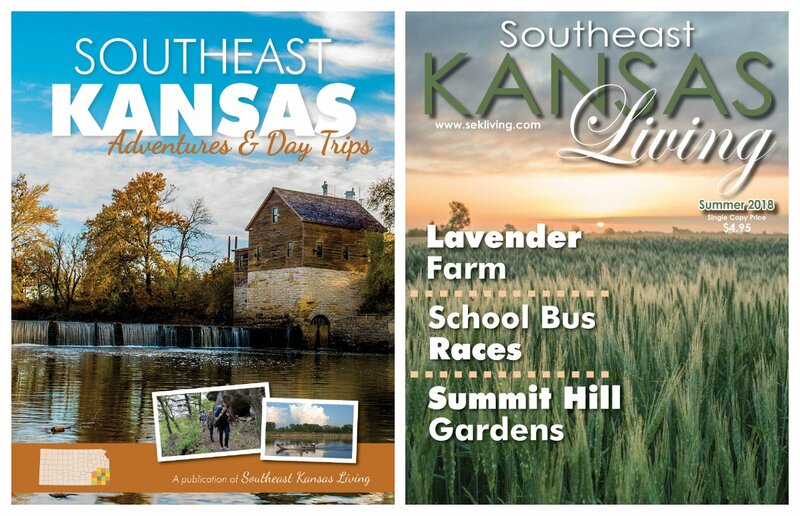 Get the 2018 Adventures & Day Trips issue now! 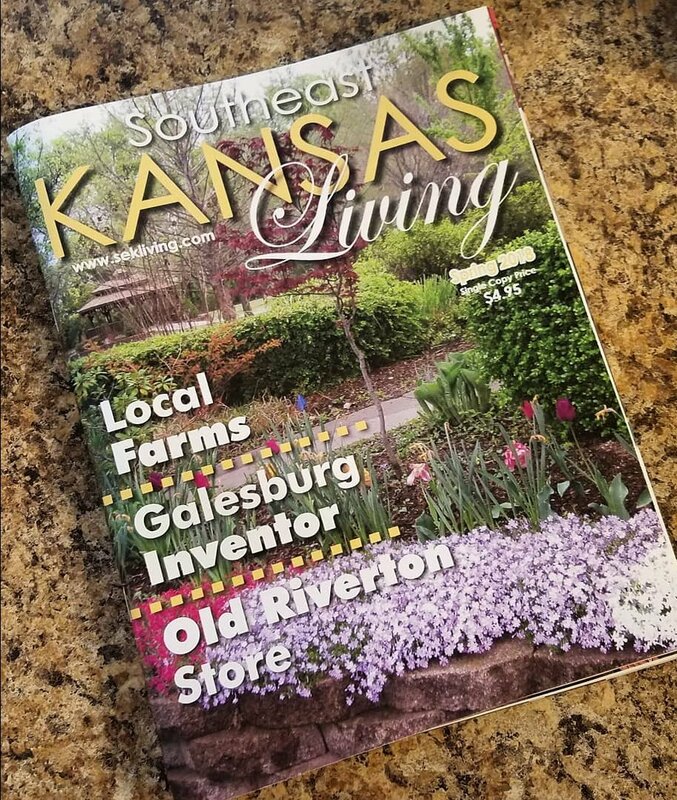 Every other year, we publish this special tourism issue to give Southeast Kansas readers ideas for places to go and things to do right in their own backyard — and this one is our best yet, packed with more than 150 ideas! 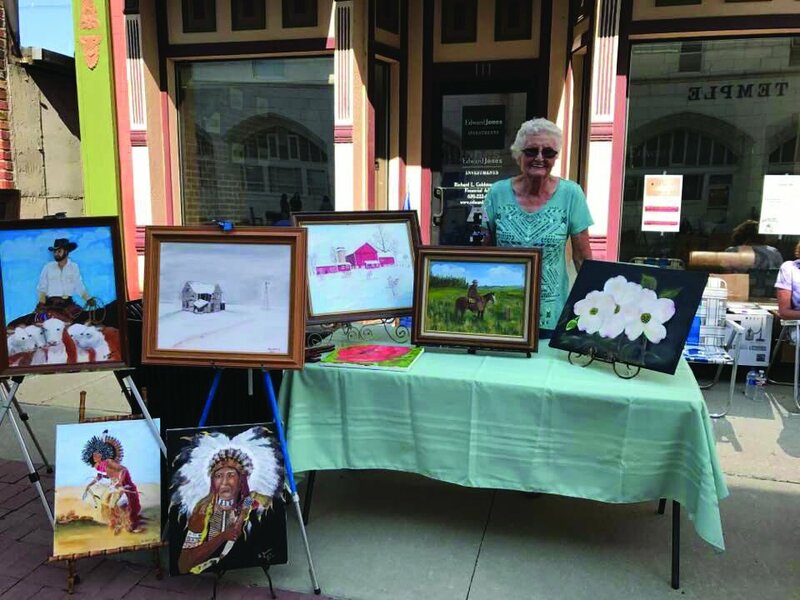 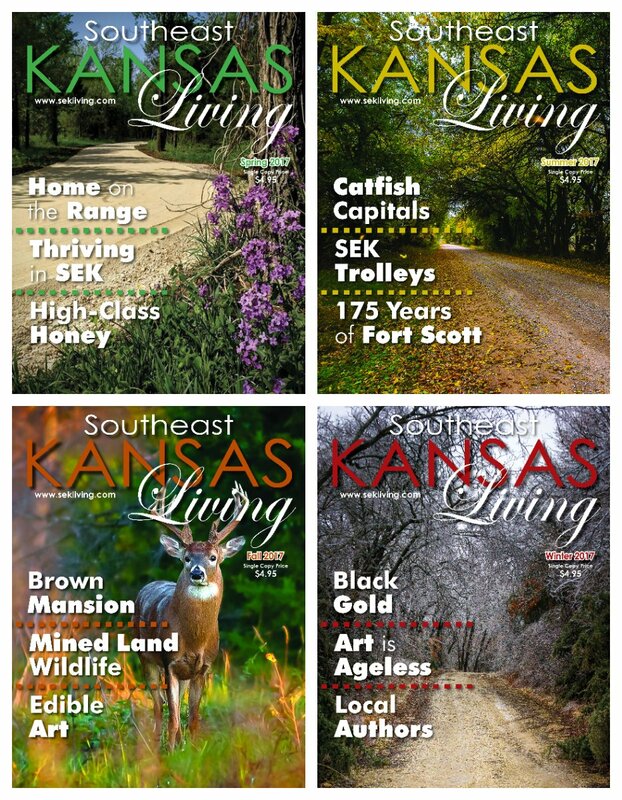 Southeast Kansas Living subscribers received the 68-page Adventures & Day Trips issue for free as part of their subscription. 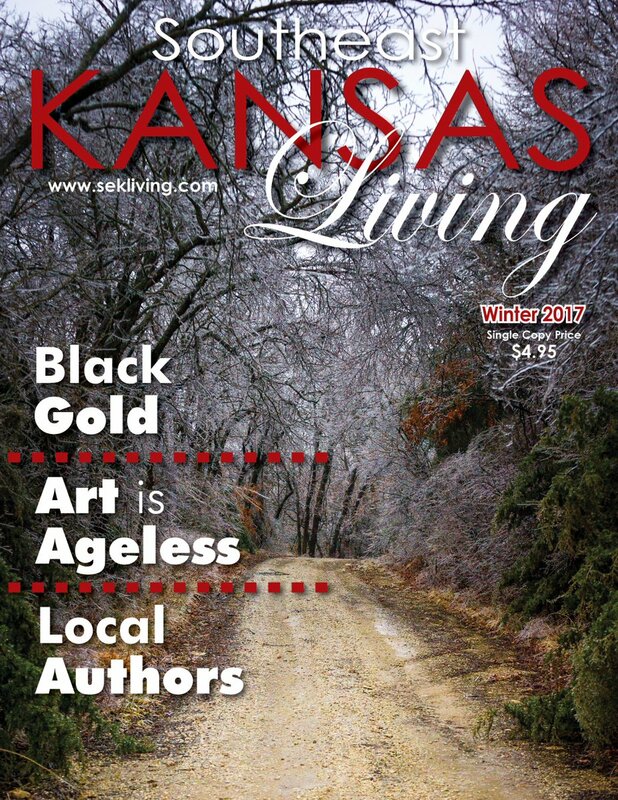 Looking for your own copy? 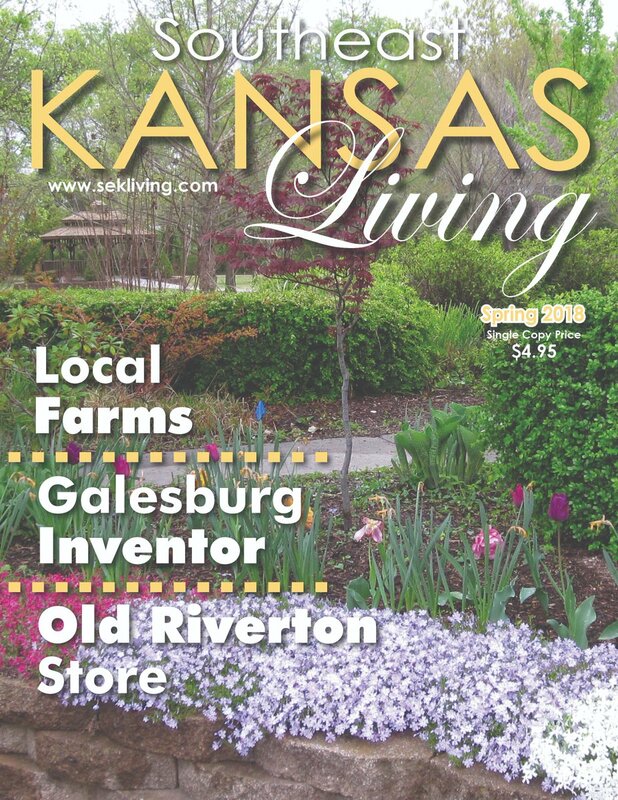 Contact us to purchase a copy and have it shipped directly to you. 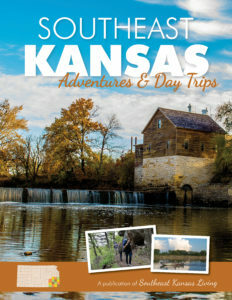 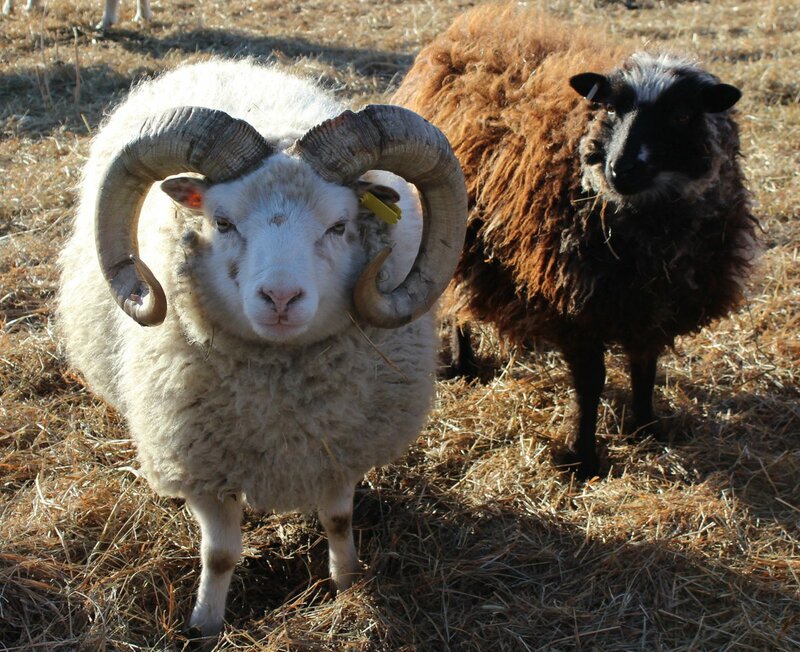 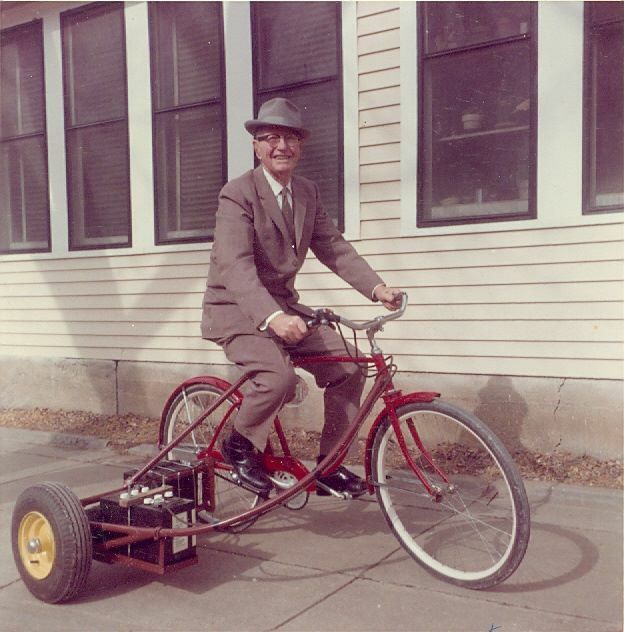 Southeast Kansas provides endless opportunities for discovery and fun. 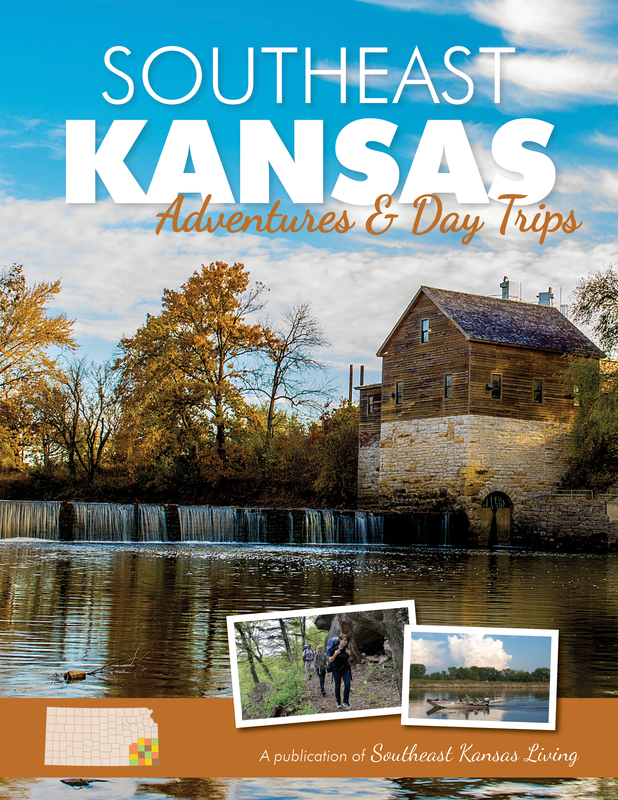 We hope you’ll use the Adventures & Day Trips issue as a guide to get out and explore this beautiful, historic corner of Kansas!